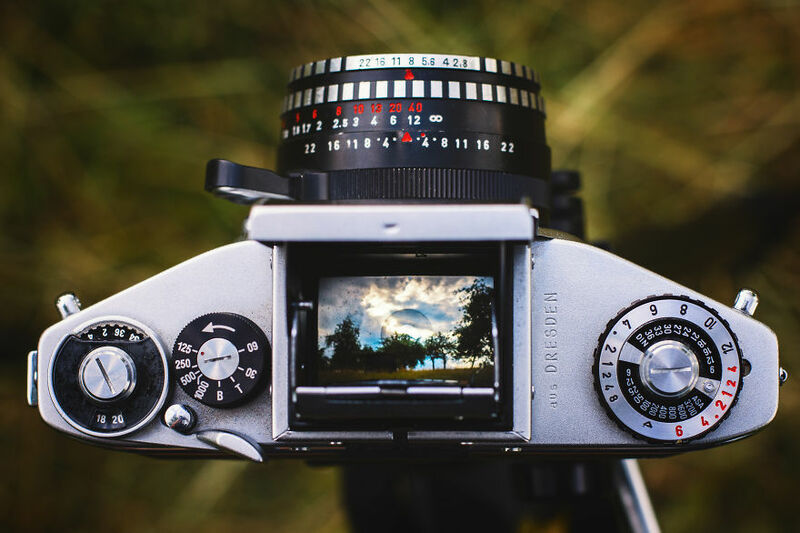 The viewfinder is the area on the camera that you look through in order to compose your shot. 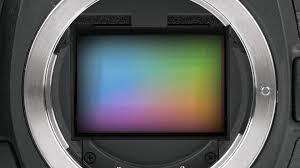 For some cameras, an LCD screen is used as a viewfinder, or your camera may have the option to use either one. Once your photo is taken, it may not look exactly like what you see through the viewfinder. Factors such as lighting, lens, camera settings and your camera’s capabilities will affect the finished result. Because of this, the viewfinder is not intended as a preview of your photo, but rather a tool to aid you in taking it. You, as the photographer, determine the final result. Every camera comes equipped with a shutter release button. This is simply the button on the camera that is used to snap the picture. 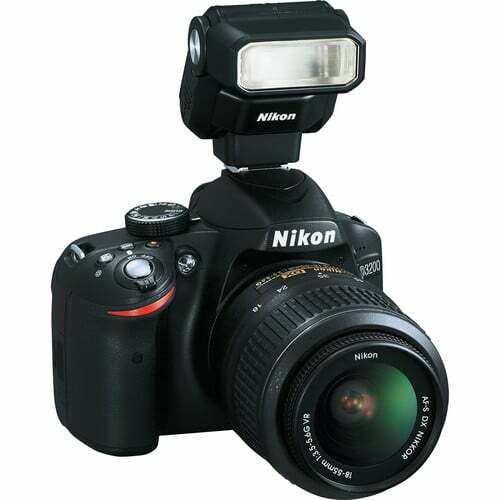 It opens and closes the shutter, allowing the necessary light and information to enter the camera. The amount of time the shutter stays open depends on what you have your shutter speed set to. The length of time the shutter is left open or “exposed” is determined by the shutter speed. 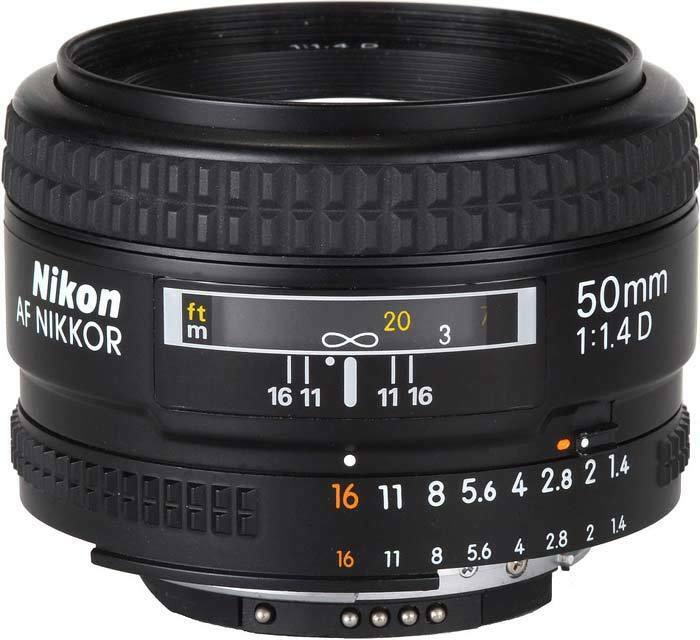 Film or digital SLR cameras will most likely have a focus ring. This is a ring typically found on the lens that allows manual control of the camera’s focus. You can decide if you want the whole image in focus, or just a part of it. 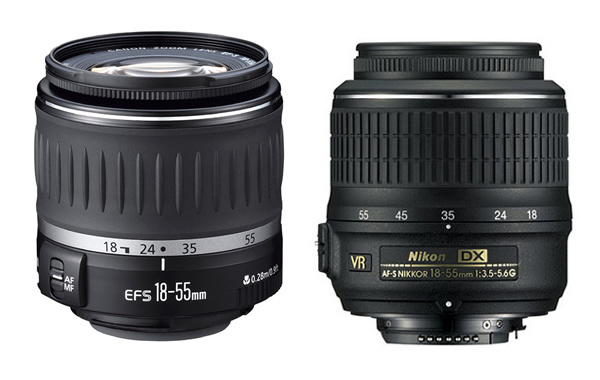 Many cameras have an auto-focus feature in addition to the focus ring. 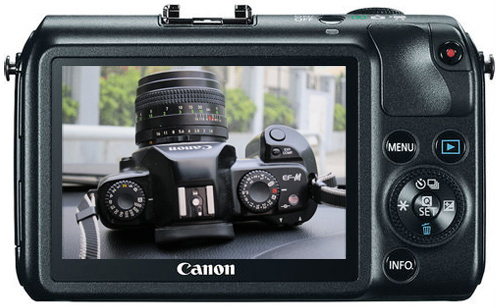 Other cameras, such as point-and-shoot cameras, will not have a focus ring at all, as all of the focus is set automatically. Don’t press the red button! Unless you want to shoot video, that is. 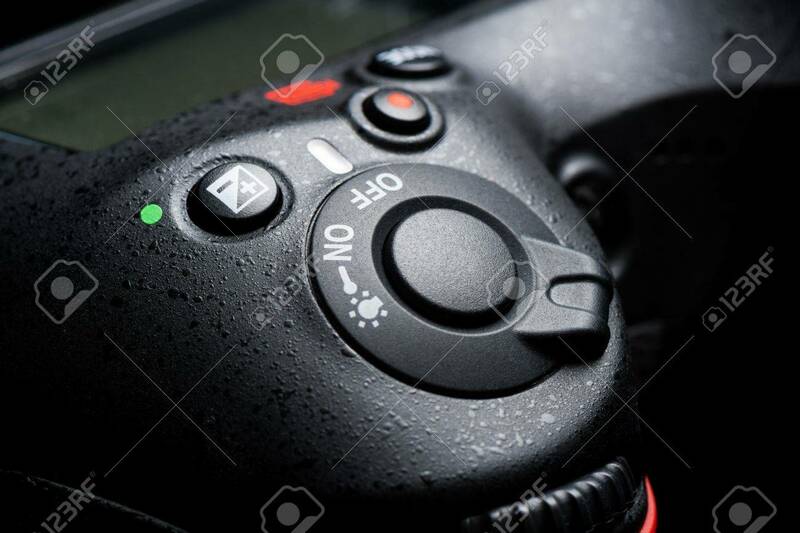 This button may show up in a different position on your camera, but it is likely still decorated with a red dot. Some cameras forgo a separate record button and instead use the regular shutter button, along with a movie mode on the mode dial, for shooting videos. 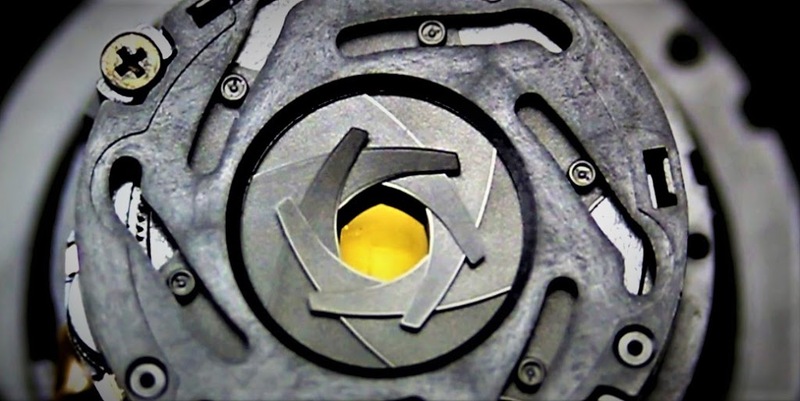 If you want to control aperture, you need to hold down this button. If not in manual mode, this button allows you to adjust exposure compensation — that is, make the image brighter or darker while still letting the camera make its own decisions about which settings to use to achieve that. To know more about Exposure Compensation in details click here. This sets the camera to your desired shooting mode. The standard modes are Program, Shutter Priority, Aperture Priority, and Manual (denoted by the P, S, A, and M positions on the dial). To know each and every modes in details, check here. 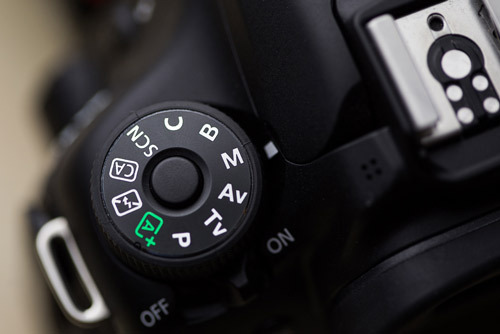 In any of the “advanced” exposure modes (P, S, A, or M), this button will trigger the pop-up flash. Its location may vary from camera to camera, but the “lightning bolt” symbol is universal, so you’ll always be able to find it. The icon next to it is the flash symbol, plus the exposure compensation symbol. Retractable lenses are becoming increasingly popular as they are more compact than non-retractable models. You must press this button to initially “zoom” the lens into its operational position, and again to retract it when you’re done shooting. Press this button to unlock the lens mount and detach the lens by rotating it. You don’t need to press it when mounting a lens. When using autofocus and autoexposure, holding this button down will lock those settings, even if you move the camera. This isn’t often used by beginners, but it is beneficial for more advanced shooters who can use it to take several shots with different framings while ensuring all remain focused on the same point and exposed identically. 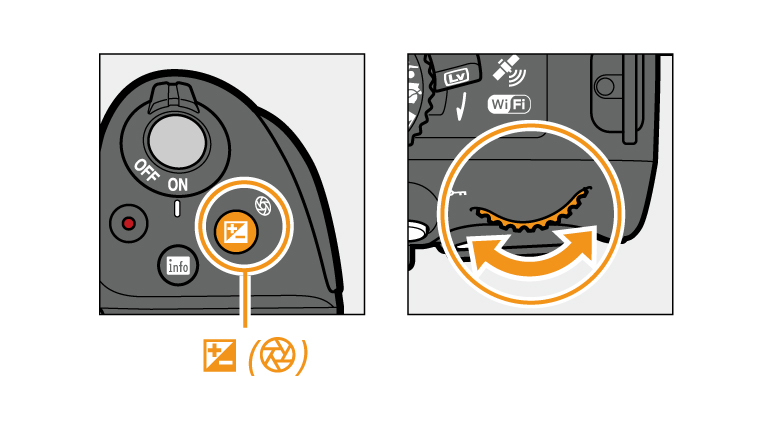 Nikon really does call this the “i” button — probably because it already has an “info” button on its cameras. 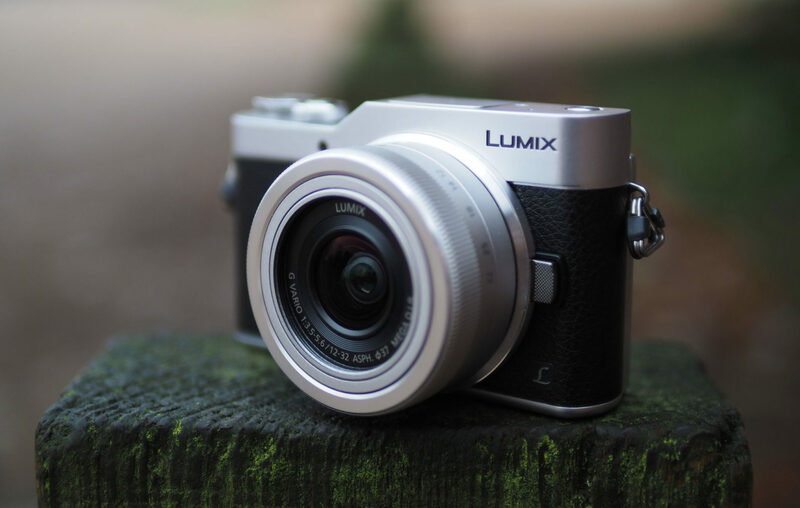 Many other brands have a similar button, usually denoted by a “Q,” for “quick menu.” Pressing this button brings up a set of functions on the camera’s LCD screen, which can be controlled directly. This can be useful for adjusting ISO, white balance, and drive mode settings on cameras that don’t have dedicated buttons or dials for said features. We took the liberty of labeling this as “magnify” rather than “zoom” in order to avoid confusion, as this button has nothing to do with zooming the lens. This is for magnifying an image during playback, allowing you to see greater detail. Again, we’re not calling this “zoom out.” This is the opposite of the aforementioned magnify button, but will also let you expand the playback view to show multiple image thumbnails at once. Some cameras will even let you pull back into folder or calendar views. This is just a list of major parts, I Will keep adding all other parts slowly. These about pointed out difficulties may possibly be corrected in the course of well timed updating or configuring of the basic safety softwares.